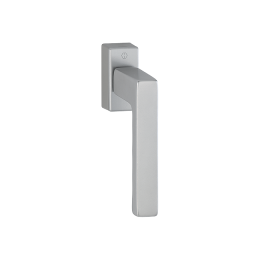 Eticom Evodrive is the smart solution for someone who is looking for proven high-quality sliding windows and doors on a reasonable price. Contemporary slim design that matches perfectly with Eticom Comfort product range. Eticom Evodrive is specially designed sliding system. It offers large visible elements that allow light to pour into the room. 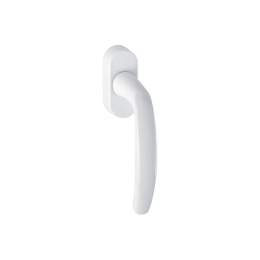 It suitable for balconies, veranda and patio doors, but it is also ideal for interior doors where more space and light are required. The sliding system is optimal space-saving opening option because no sash projects into the living space. Large reinforcement elements provide excellent statics and stability, hence allowing for windows and doors with maximum size of 3,50 by 2,48 meters width and height respectively. Eticom Evodrive is based on the Salamander Evolution Drive SF profile system. This system utilizes frame construction depth of 76 mm with very good thermal and sound insulation properties. 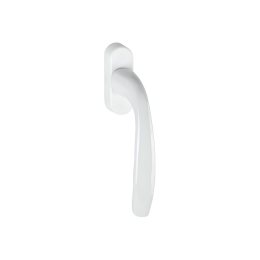 High density PVC ensures long lasting problem free service. Evodrive windows and doors are equipped with high-quality hardware Roto. It provides a smooth operation of the sliding system at any time and ensures extremely long life of exploitation. The main advantage of our hardware is the patented by Roto special titanium-silver surface - RotoSil Nano. Evodrive sliding systems come with our high-quality glazing solutions. 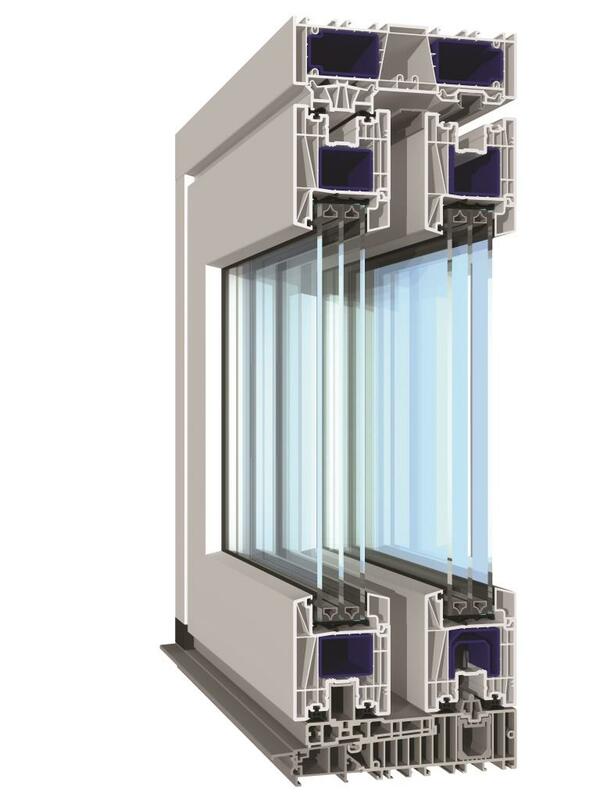 They could be equipped with single, double or triple glazed units with various glass and coating solutions that control temperature, light and noise. The low-e k-glass in a double glazed unit offers up to 3 times greater thermal insulation compared to a standard glass unit. Its special coating prevents heat loss and condensation, while letting sunlight in and providing high levels of transparency. While the k-glass offers great advantages in winter, the four season glass provides outstanding comfort throughout the whole year. Its special coating reduces heat loss out of the room during the winter and vice-versa - reduces sun heat into the room in the summer, yet keeping maximum light transmittance. Both k-glass and 4s-glass provide temperature control of your building. However, if you need to control the light and UV transmittance, Eticom offers wide range of tinted glasses that reduce light and UV transmittance. 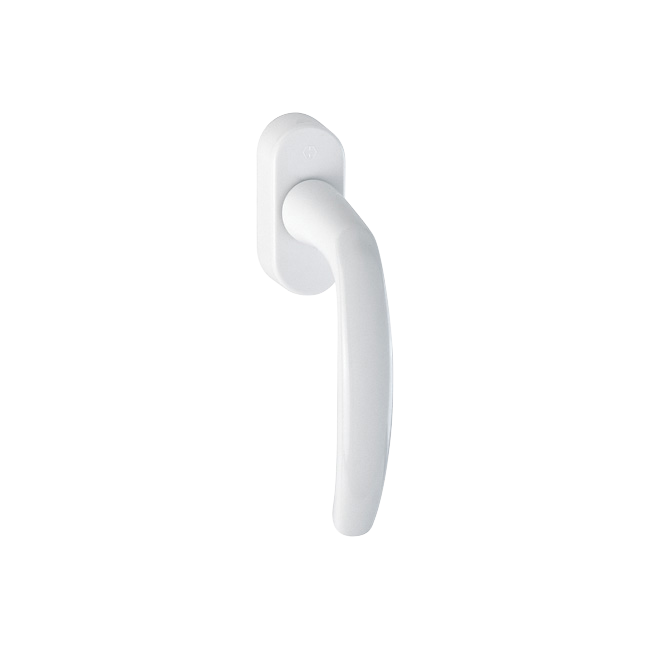 They are suitable for office, commercial, and residential buildings. In our increasingly urbanized world, silence is commodity few can afford. Eticom offers sound insulated glassed units that significantly reduce the effect of exterior noise in buildings situated near noisy locations, such as busy streets or airports. Most of the times, double glassed units are filled with air. Although air is understood to be a very good insulator, Eticom offers another alternative - glass units filled with argon. It has 34% lower thermal conductivity than air and improves Ug factor by 0.3 W/(m²K). Condensation is a common problem with Al and PVC windows. 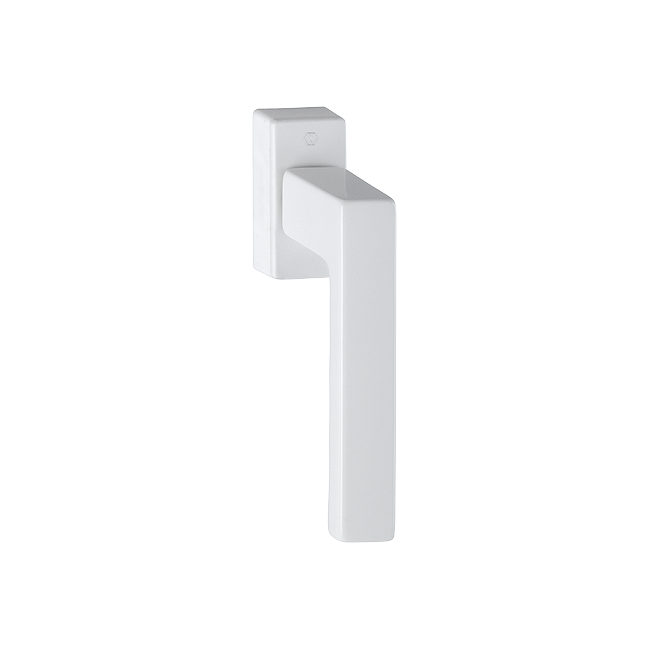 Therefore, instead of standard aluminum glass unit spacers, Eticom offers PVC spacer. The PVC spacer not only improves heat insulation, but, most importantly, it eliminates condensation in temperatures varying from -15 ˚C down to -19˚C. Eticom windows and doors come with high-quality handles by the German manufacturer Hoppe. 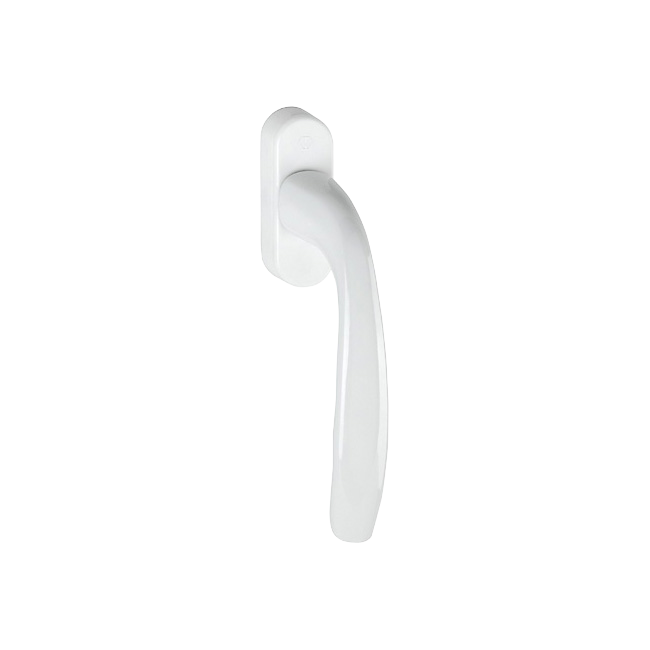 Our standard range of handles provide 3 different handle designs in five colours to suit your taste and preference. They all have the patented anti-burglary protection system - Secustik®. It prevents the window to be opened unlawfully from the outside. 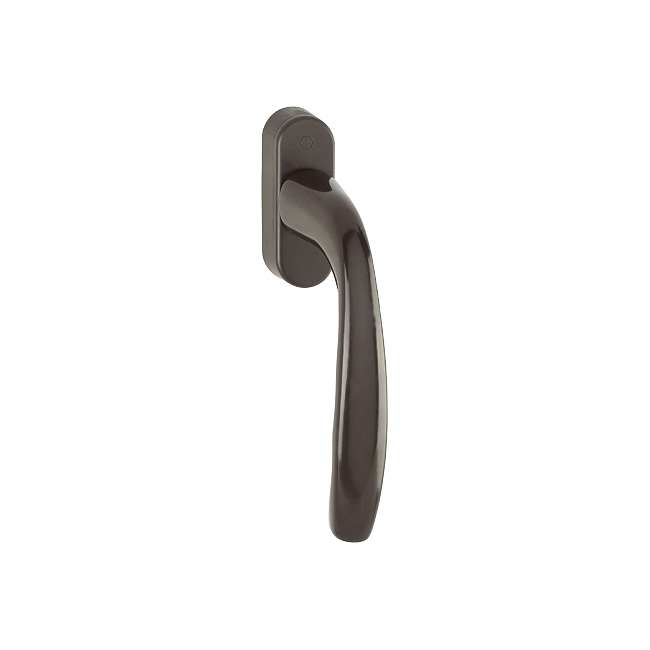 The handles that have Secustik® could be recognized by the typical “click” during rotation. 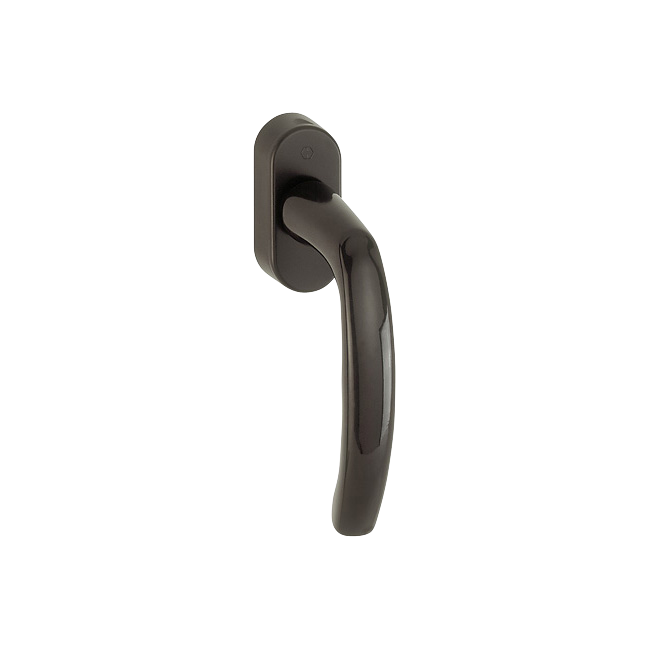 Handles out of our standard range are offered upon request by the customer. For everyone who appreciates a natural appearance without sacrificing the benefits of modern window technology, there is an optional cover with vinyl folio that offers numerous wood imitating patterns and colours. Alternatively, it is also possible to coat windows with high quality-paint according to the RAL system.